Our team of prompt & professional electricians in Terrigal will ensure that they arrive quickly to resolve your emergency electrical situation in Terrigal. When we say we operate 24/7, we mean it. 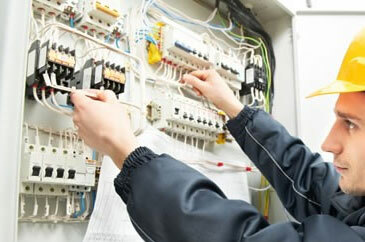 Our electricians are located in Terrigal and will get to your location within the hour. Whether you have no power, no lights, or no hot water, our electricians are equipped with all the tools and material to get the job done straight away. It's that simple. Just give us a call on 0420 102 015 and we will be on our way.